Marketing Strategy Musings - Strategy Dude (Edmund Wong's blog): Is This a Bad Media Placement? Is This a Bad Media Placement? Following my last post on DJ's as ultimate community managers, it appears I may be on a music-themed blogging streak here (unintentionally). Normally, it's the QR code that I notice...due to my inner digital marketer. 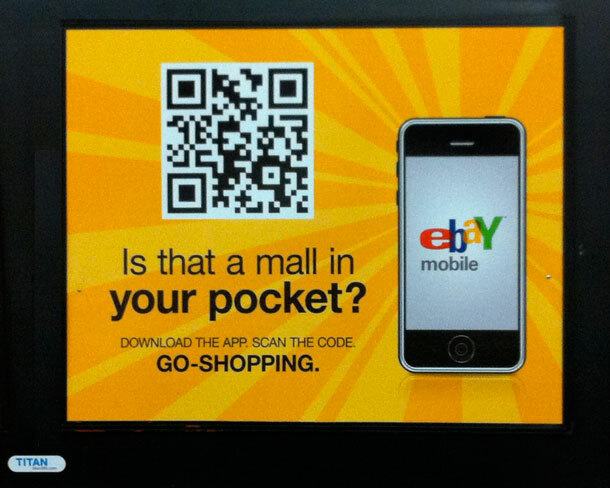 But QR codes in ads have become quite common in the Bay Area. And it wasn't because it had Willow Smith featured...or at least I think that's Willow. What do I know? I'm an old dude! Nor was I questioning why Disney made this app? It's actually been downloaded a ton and has some cool features. But, it was more because I was questioning the media planner who thought this was a great placement for the ad. 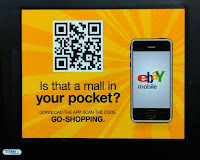 Sure I've seen ads that encourage commuters to download mobile apps, such as eBay. And I think eBay had the right target audience and placement. Commuters could download the app, search, and bid on an auction item while they're waiting for their train. But to whom is this Radio Disney app ad targeted? If the ad is targeted for tweens or younger, then are they riding the subway and commuting to and from work? And do they even have smartphones? The chart below is recent comScore data that shows those aged 13-17 make up less than 10% of smartphone users. 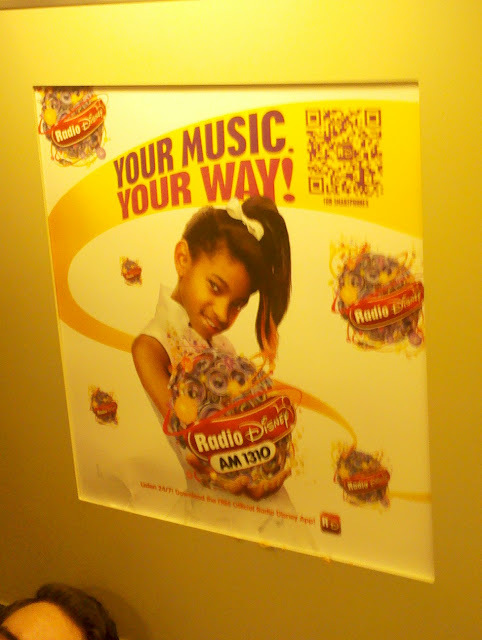 Or perhaps the ads are targeted toward parents who have kids that like Radio Disney already. Then the logic would have to be that parents who see this ad will be compelled to download it so they have yet another app for their kids to play with when mommy or daddy is busy and needs the kids to entertain themselves. That may not be so far fetched, but if I were a kid, wouldn't I just click on Angry Birds instead to kill time on my parent's smartphone? So I'm not convinced if this is a good media placement...do you? i think it's not a bad media placement..but it can be more attraction if doing some more work..